- Tell us more about yourself, your background and what you do for a living? I grew up in a suburb outside of Toronto, moved to Toronto with my wife back in 2007. We have a 5 year old daughter, and another little one on the way as well as a French bulldog. I love living in the city and work full time as a Paramedic for the city of Toronto. - How did you first get into photography? I started taking pictures back when I first moved to the city, with my phone (a flip phone at the time, just to give you an idea!). I fell in love with the energy, the colours and found myself wanting to capture it somehow.I didn't think much of it at the time but as the years went by I realized that I had an interest in learning more about photography. It was in 2016 that I finally took the plunge and purchased a DSLR camera and the rest is history! - What does street photography mean to you? Street Photography to me is about capturing moments, it's visual story-telling. This city is so rich in character, stories and culture. Being on the streets at one with the people and places and being able to freeze time and share those stories, to me is what street photography is all about. - Where do you draw inspiration from? I draw inspiration from other photographers, from books, and just walking the streets and trying to always see them in a new light. 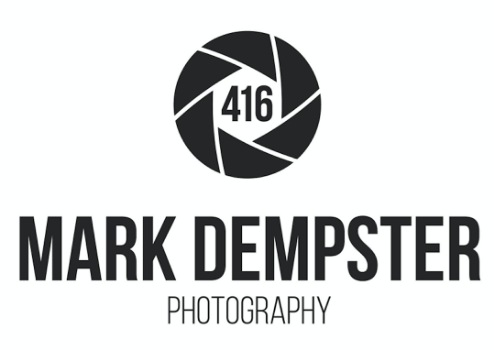 - What are your favourite spots in Toronto to photograph? I love the Lindseed Factory in Sorauren Park -it's an abandoned building, there isn't much else like it in Toronto. I love the energy of Chinatown, also Kensington Market, the Financial District and Toronto Island. For any questions or business inquiries, please submit the form below and I will get back to you within 48hrs. Thank you!